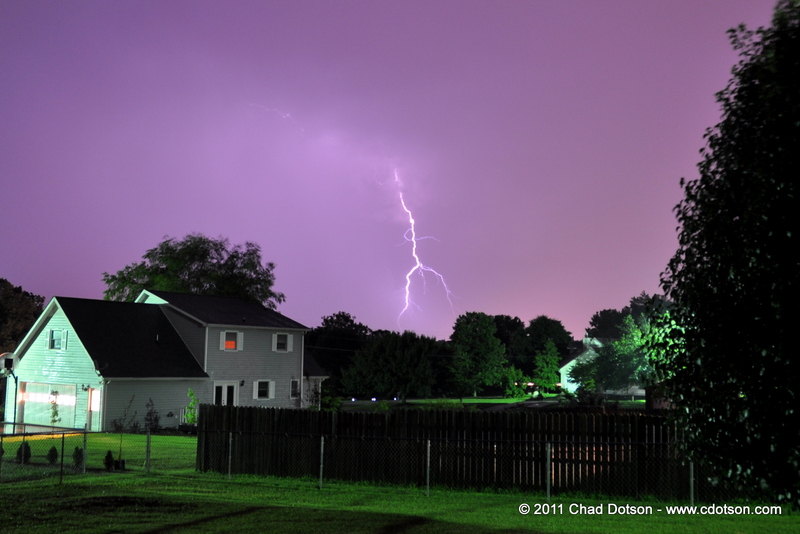 Tonight turned out to be one of the best nights I’ve had for lightning photography. 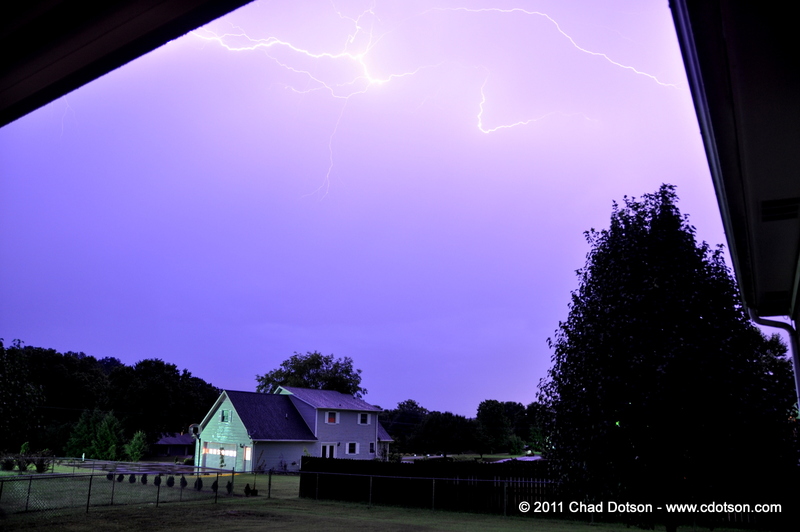 I was able to place my camera outside under the new awning over the deck and take a ton of photos. 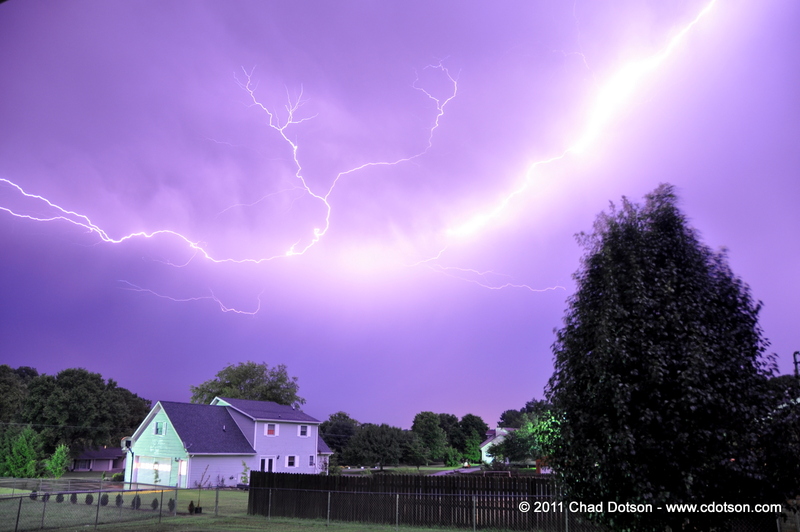 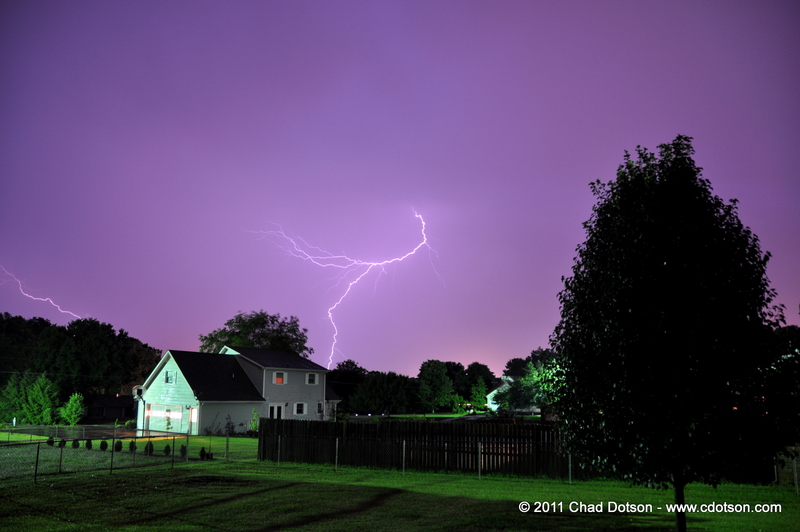 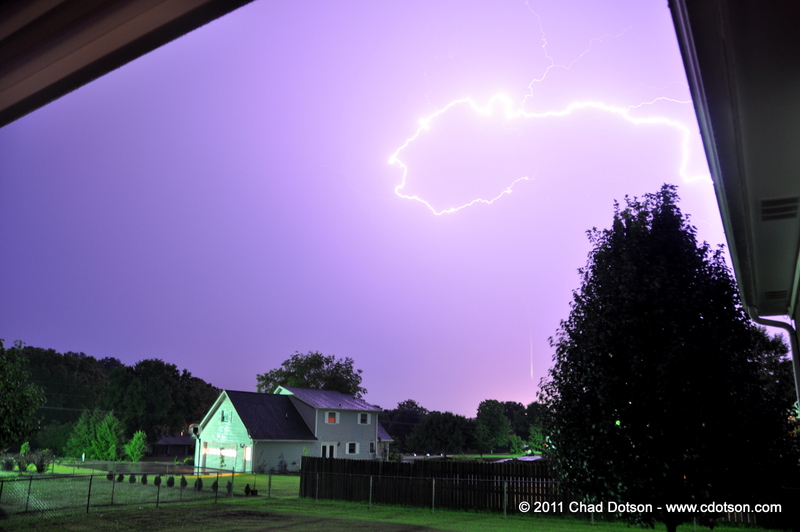 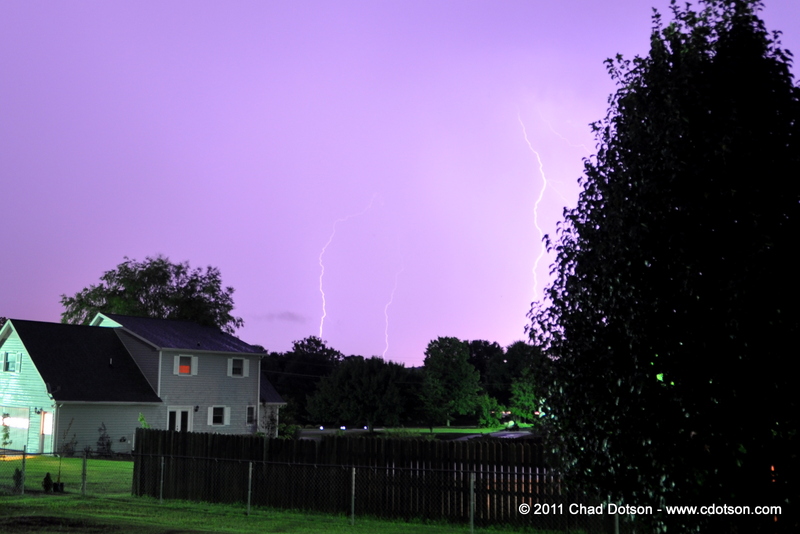 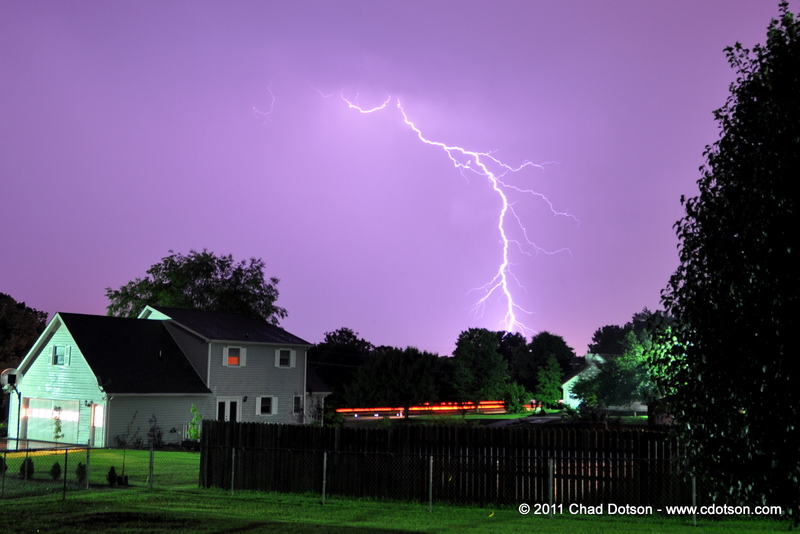 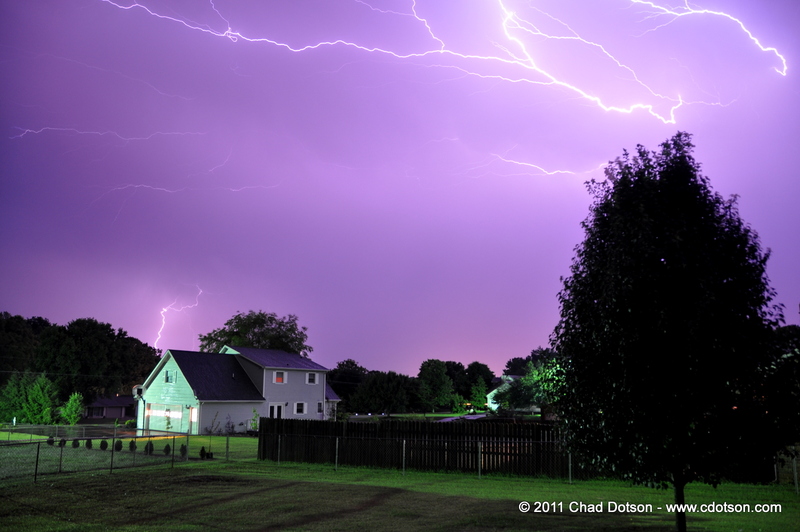 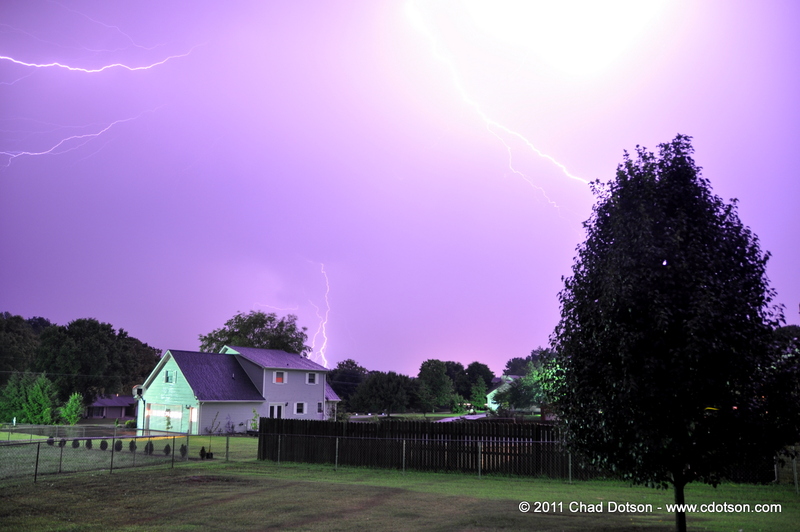 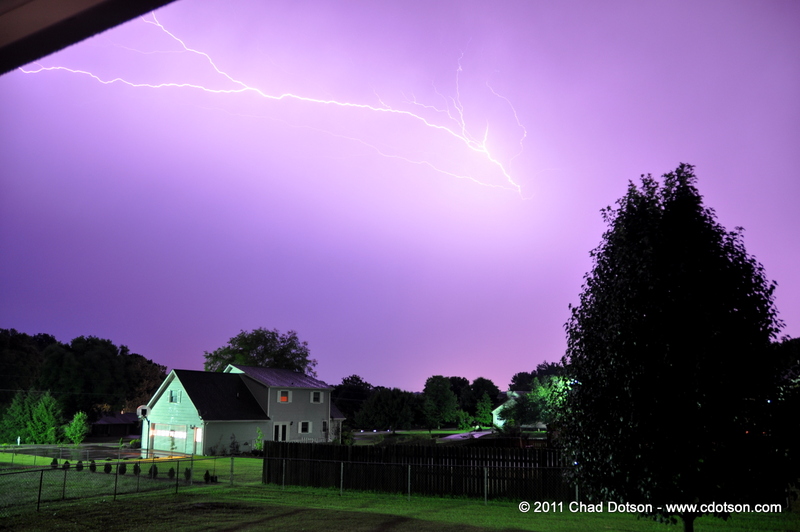 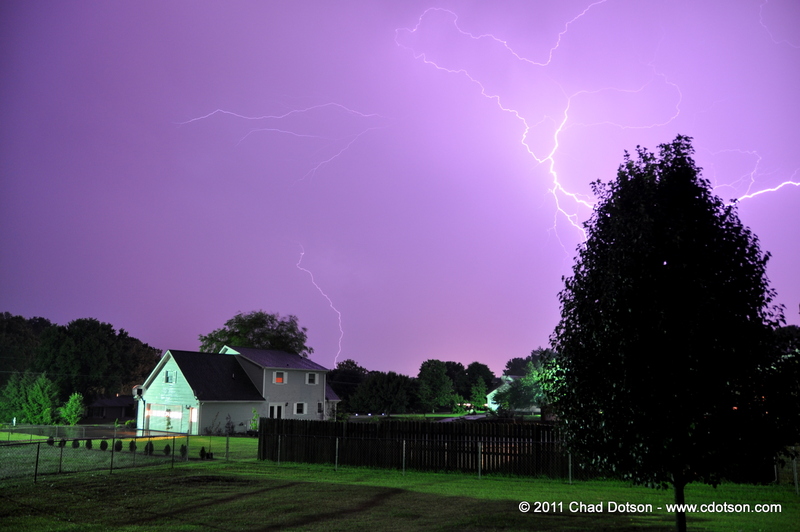 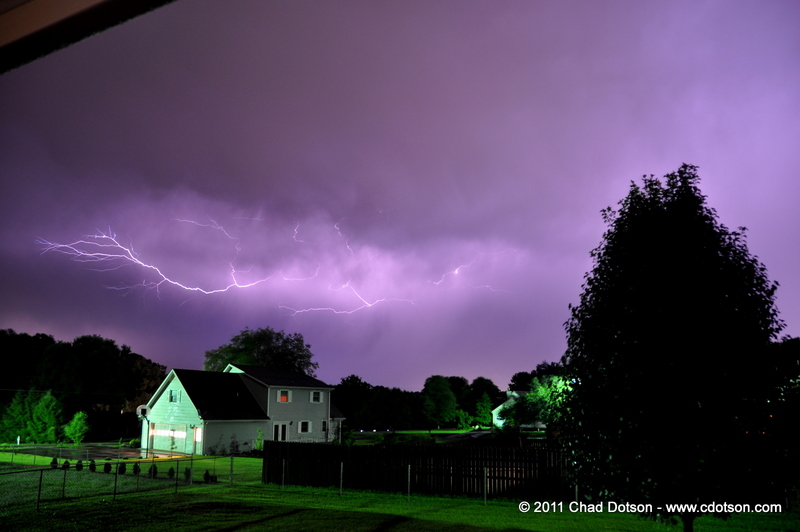 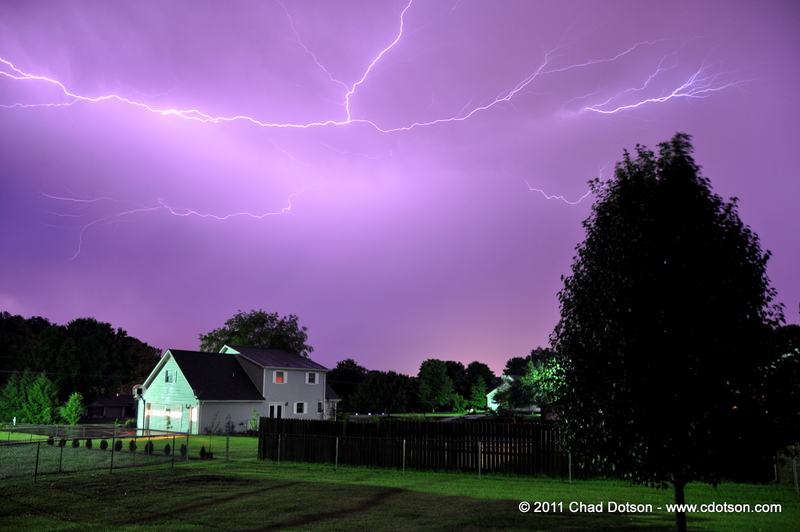 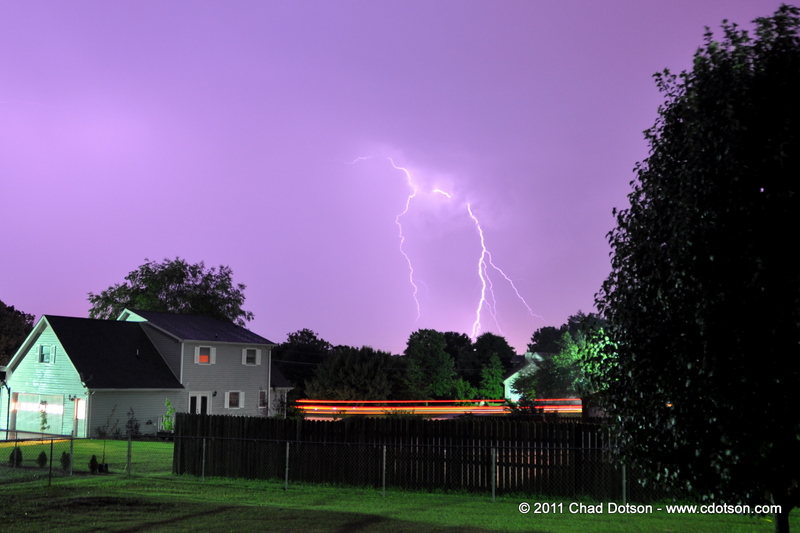 Since this particular storm was so energetic, I was able to capture lightning in a majority of the photos I took. 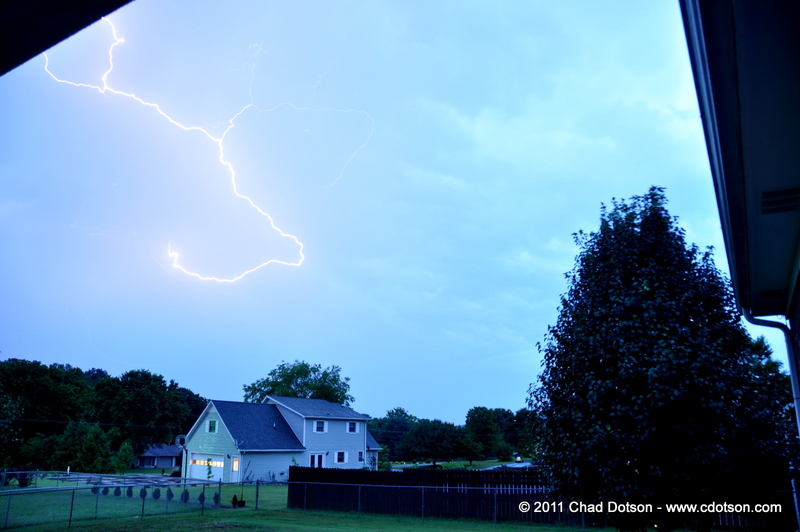 Here are a selection of the photos I took tonight.